With the recent spell of wet weather bringing an abrupt end to a long period of dry, almost drought-like conditions, growers are advised to protect beans from chocolate spot and rust infections. That is the warning from Adama’s technical specialist, Andy Bailey. 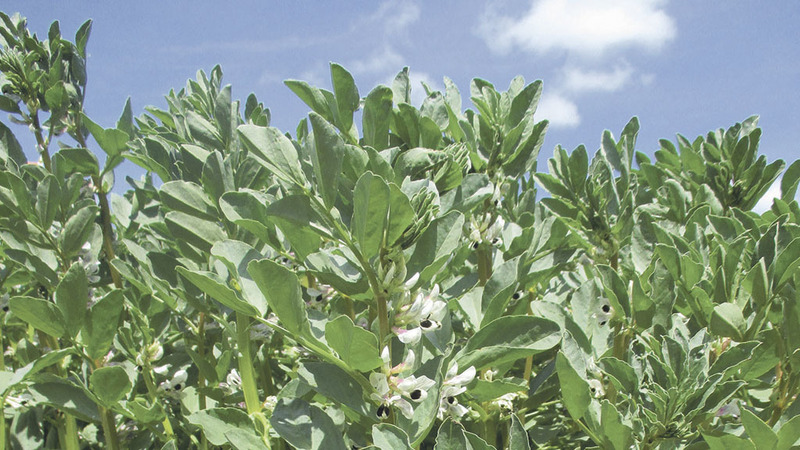 “Winter sown beans are typically protected against chocolate spot with a two-spray programme starting at the early flowering stage, usually in early May. Mr Bailey also warns that bean crops could come under significant pressure from rust infections once temperatures start to rise. Next Article General Election 2017: What are the Conservatives, Labour, Lib Dems, Plaid Cymru and Green Party promising?